You are unique...and when you travel, you look for lodging properties that uniquely suit your requirements. 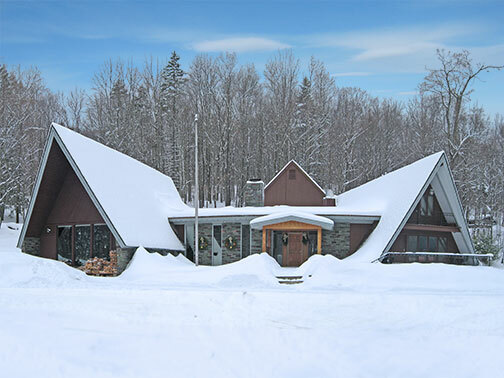 It might be a ski vacation with the kids; a romantic weekend away with that special someone; a group of friends getting together to enjoy the mountains.... Each situation has lodging requirements that are different, requiring different properties to assure the perfect vacation. That's where Killington Select Properties enters the picture. Killington Select Properties has enlisted the best properties in Killington to meet your unique vacation needs. Which ever direction your vacation plans take you, Killington Select Properties will provide you with lodging to satisfy your requirements. Whether a slope side condominium; a quaint country inn nestled in Vermonts Green Mountains; a modern, comfortable hotel; or private chalet set in the forest; Killington Select Properties has the right property for your Killington holiday. 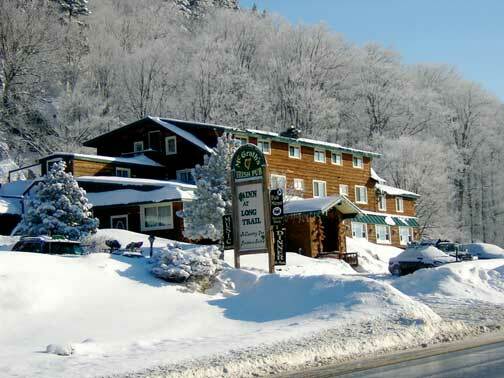 Take a few moments to browse killingtonlodging.com. Within this site, you will find complete descriptions of all of our select properties. 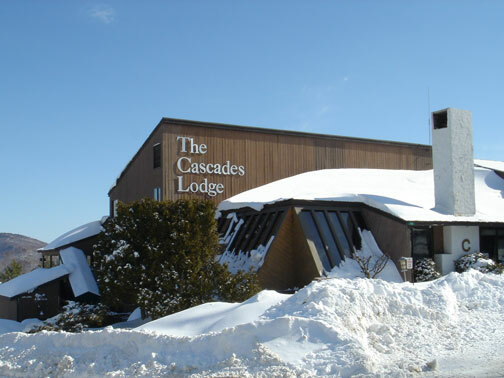 On killingtonlodging.com, you will find detailed information including amenities, contact information, and direct links to property specific web sites. You can check up to date availability information on each property and book your reservations online. And when you do book your vacation, plan ahead and save. All of our properties offer winter ski and stay packages, and summer golf stay and play packages. And all of our properties can help you complete your vacation planning by linking you to the many restaurants, spa, nightclubs, shops, and travel guides within the greater Killington region. If you need help with directions, a night out, the best place to shop for equipment and accessories or souvenirs, the lodging properties that make up Killington Select Properties can help you find the way. Let Killington Select Properties and killingtonlodging.com help you enjoy your Vermont Vacation to the fullest! Copyright 2017 by Killington Select Properties All rights reserved. Developed and maintained by Birch Ridge Inc.